Finance for $1,213 per month at 3.9% APR for 54 months with $6,820 down payment. Payment expires on 04/30/19. Estimated Finance payment based upon 3.9% APR for 54 months, with a down payment of $6,820. Excludes title, taxes, registration, and license fees. Some customers will not qualify. See your authorized dealer for complete details on this and other offers. Residency restrictions may apply. 1Not available with special finance or lease offers. See dealer for details. 2See dealer for details. 3Must finance through GM Financial. Some customers may not qualify. Not available with some other offers. See dealer for details. Finance for $1,196 per month at 3.9% APR for 54 months with $6,724 down payment. Payment expires on 04/30/19. Estimated Finance payment based upon 3.9% APR for 54 months, with a down payment of $6,724. Excludes title, taxes, registration, and license fees. Some customers will not qualify. See your authorized dealer for complete details on this and other offers. Residency restrictions may apply. Finance for $1,236 per month at 3.9% APR for 54 months with $6,942 down payment. Payment expires on 04/30/19. Estimated Finance payment based upon 3.9% APR for 54 months, with a down payment of $6,942. Excludes title, taxes, registration, and license fees. Some customers will not qualify. See your authorized dealer for complete details on this and other offers. Residency restrictions may apply. Are you in search of a track-ready mid-size sedan which offers distinctive styling and unmatched performance? 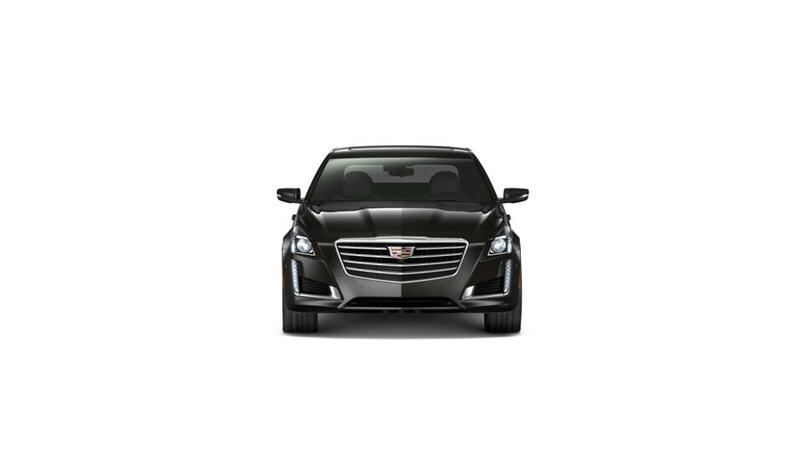 Look no further than the new Cadillac CTS Sedan. The entry-level model comes equipped with a 268-hp turbo four cylinder engine. But if you need more power, you can choose the 335-hp V-6. The interior is designed with premium materials and adjustable front seats with climate control for added comfort. Furthermore, cutting-edge safety features including forward collision alert and lane keep assist have been proven to help prevent collisions on the road. Look through our inventory of Cadillac CTS Sedan models and discover the color and options that are right for you. Visit our dealership in Trevose and discover this incredible vehicle for yourself. You can also book a test drive at our dealership. Give us a call at (866) 722-7910 or contact us online to schedule an appointment. Don’t forget to take a look at the hours and directions page to find the easiest route to our dealership.